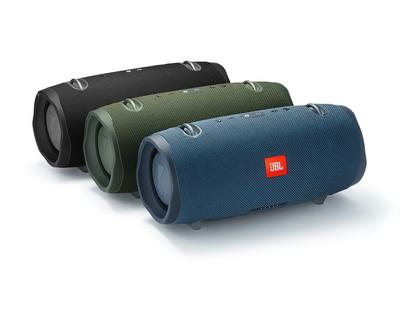 JBL has introduced its new Bluetooth Speaker Range, featuring the Go 2, Clip 3 and Xtreme 2 devices. “Our Bluetooth range of speakers keep getting better and better, all for the same price,” said Marcus Fry, Brand Activation Director or AU/NZ at Harman. The JBL Go 2 offers 5 hours of play time and IPX7 waterproof features. Available in 5 different colours, the Go 2 also features a noise-cancelling speakerphone for phone calls and wireless Bluetooth streaming or an audio cable input. The Go 2 is now available for $49.95. 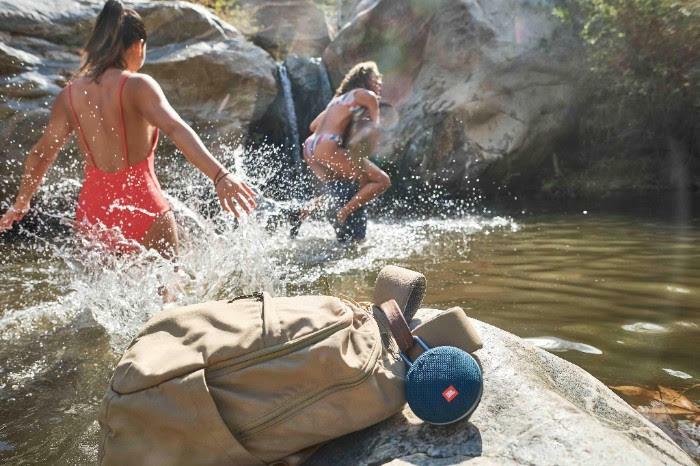 The Clip 3 speaker offers 10 hours of play time and a built in carabiner, designed for endurance activities or outdoor ventures, according to JBL. The Clip 3 is fully waterproof and features a noise-cancelling speakerphone. The Clip 3 is now available for $79.95. The Xtreme 2 speaker is equipped with JBL Bass Radiators and offers 15 hours of play time. JBL Connect+ allows users to wirelessly link to multiple other JBL Connect+ speakers. The speaker includes an IPX7 waterproof design, metal base, a carrying strap and a bottle opener. The Xtreme 2 is now available for $349.95. For more information, visit https://www.jbl.com.au/portable-sound.